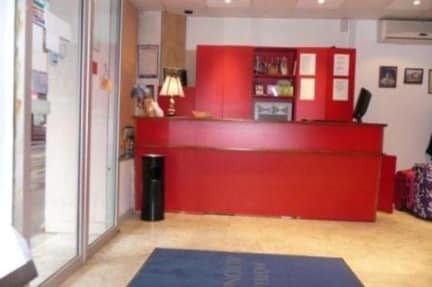 Hotel Altona** i Paris, Frankrike : Boka nu! AND TAXE IN OUR RATES. 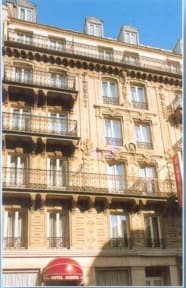 The hotel is also just a few minutes away from Place de la Republique. In a nice early-century building, the hotel combines personal greeting with antique charm and modern comfort, a particularly warm decor is to be found with various mouldings. The bedrooms are soundproofed bedrooms with telephone, satellite and flat screen TV, balcony and we also have a vast and friendly lounge.